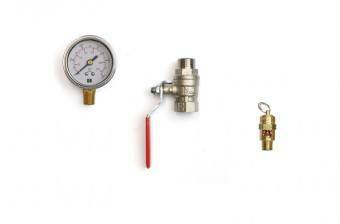 A selection of genuine accessories is available to complement Glenco’s range of vertical air receivers. 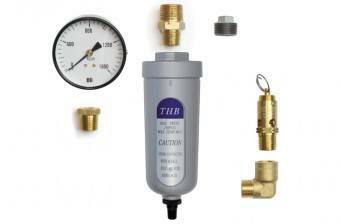 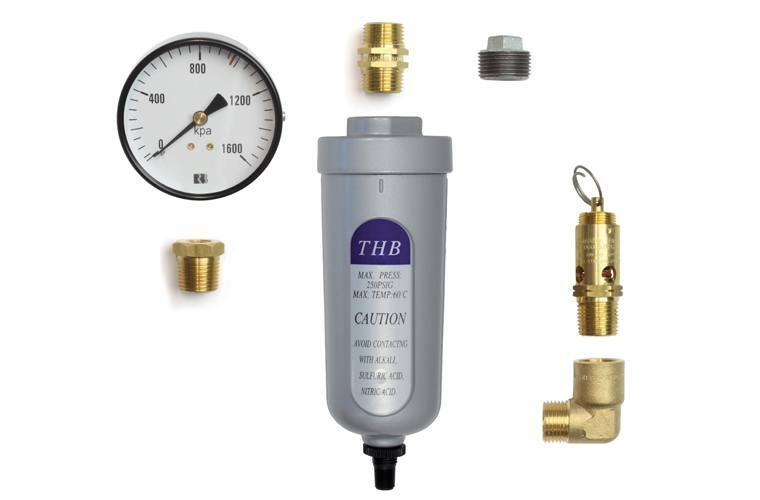 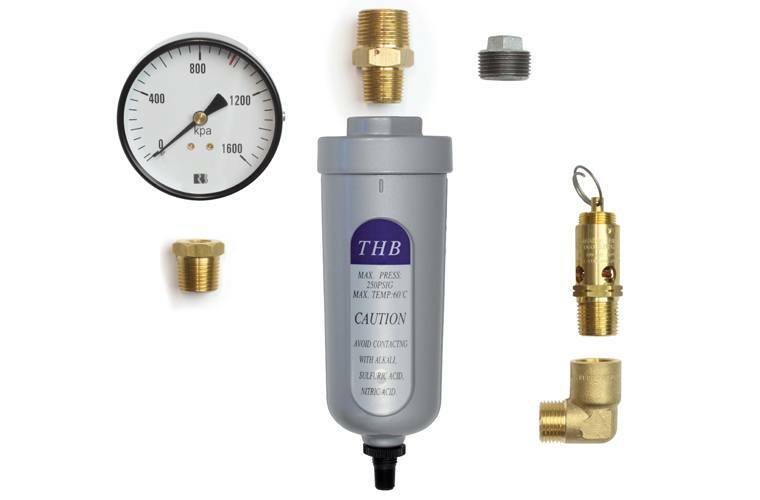 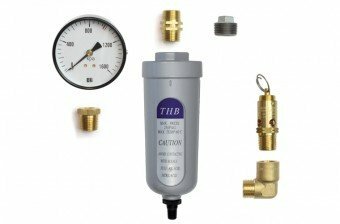 The mandatory safety valve, pressure gauge and drain valve can be purchased together as a kit. Other popular items include colour-matched touch up paint, threaded plugs, O-rings, blank flanges and gaskets.